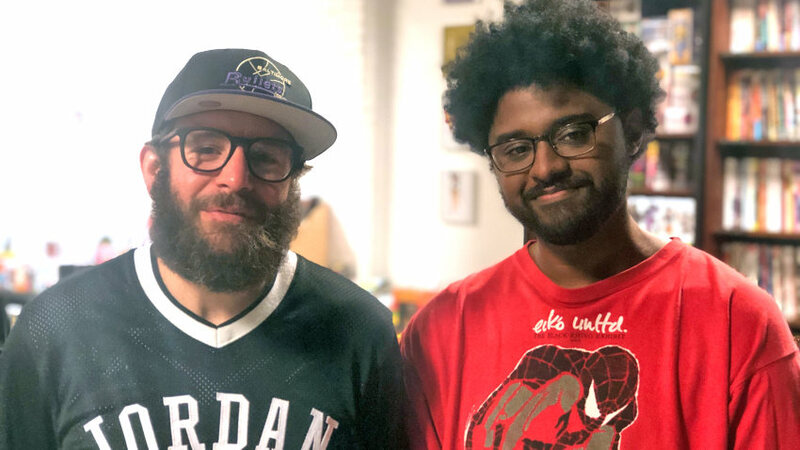 Jackson creatives Phillip “DJ Young Venom” Rollins and Garrad “Silent G” Lee are stepping into the vintage clothing business. “Good Problems” opened inside Offbeat (151 Wesley Ave.) April 20. The boutique will focus on the styles of the 1980s and 1990s that Rollins and Lee grew up wearing. Good Problems will be a one-of-a-kind vintage shopping experience in Jackson. Good Problems will begin its run inside of Offbeat, the comic book/record/alternative culture store owned by Rollins. The goal is for the concept to be able to break out into its own space soon. Good Problems will open on at Noon April 20 at 151 Wesley Avenue. Jackson synth-pop band Newscast will perform at 8 p.m. Follow @goodproblemsjxn on Instagram, Twitter, and Facebook to keep up to date with all the news. Offbeat’s hours are Wednesday/Thursday 12-6 p.m., Friday/Saturday 12-7 p.m. and Sunday 12-5 p.m.